UV2 Teal Flank feathers are a timeless material for nymphs and traditional wet flies. 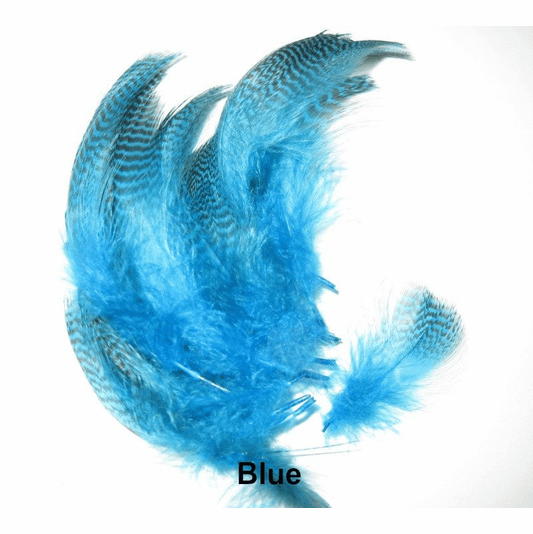 Treated with UV capabilities, UV2 Teal Flank Feathers are a classic material with a modern twist. The distinct and unique natural barring on a teal flank feather makes it a fantastic option for nymph legs or tails, as well as posts on certain dry fly patterns. 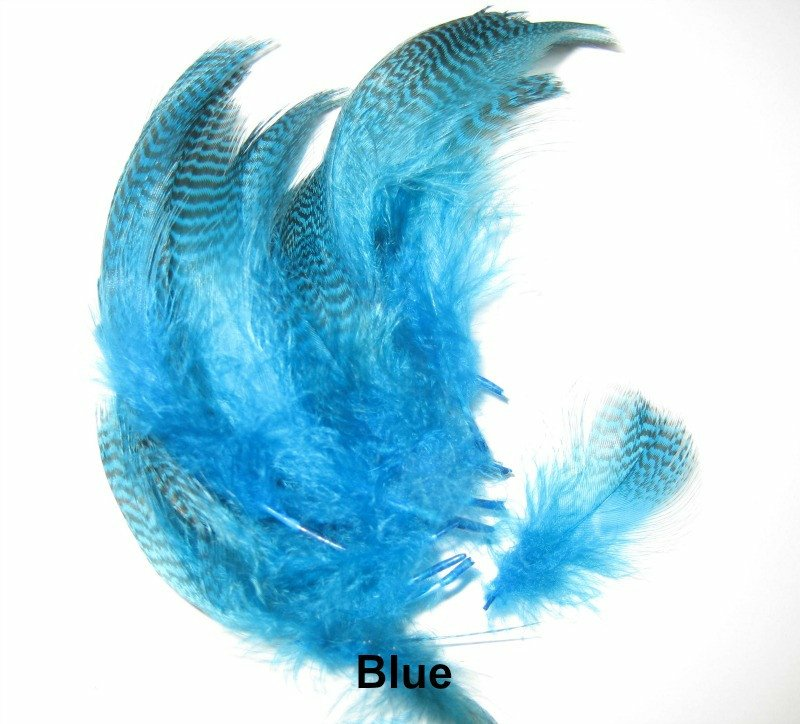 Available in a selection of dyed colors, these feathers are treated with UV fluorescence and reflectance to get the fish�s attention when your fly is in the water.